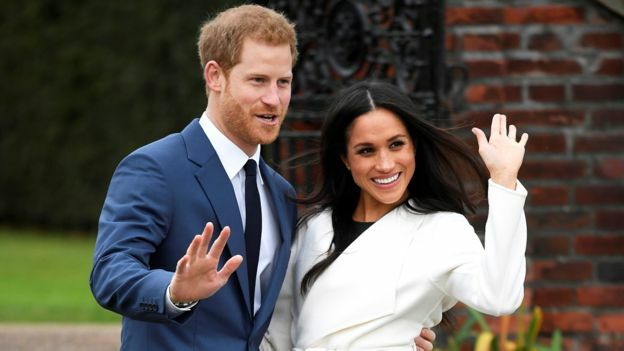 It’s all right for some: The Tories chose the day Prince Harry and Meghan Markle announced their engagement to reveal that benefit claimants won’t receive a penny more next year. As the Royal Family announced the engagement of Prince Harry to Meghan Markle, the Department for Work and Pensions decided it would be a good day to release some bad news – so ministers quietly published their proposed benefit rates for 2018-19. As you can see, in the cases of the above-named benefits, there is no change. So people on zero-hours contracts, in part-time work or low-paid full-time employment, and the long-term sick or disabled will find it even harder to make ends meet next year – let alone celebrate the nuptials of a man whose own state benefits are far better-paying than theirs. No surprises here then, Mike! Ten minutes into the news, I said to my other half, what are the government doing in the background? Cynical with good reason, I would say. The Royals pay no tax at all. They make voluntary payments but the details of those payments are not public knowledge and I’d like to know where you found your 70 per cent figure. The Crown Estate is the organisation providing around £200 million to the Treasury, but this is not the property of the monarch, nor do any revenues or debts from the Estate accrue to her. It is owned by the Crown, which is a corporation representing the legal embodiment of the state – the United Kingdom. I’d be very interested in seeing where you found the information you mention, as it is wrong and needs to be corrected. I suppose we’ll now be subjected to wall-to-wall media nonsense about the parasite Harry Hewitt now.